The Slapdash Quartet performs standard and contemporary Jazz music in and around Columbus, Ohio (USA). The band typically performs two hour and three hour shows regularly. The band typically performs either a two hour or a three hour set and has many possible songs to choose from for their Set List. 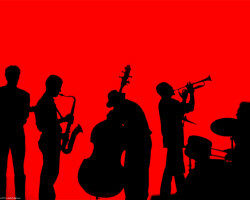 Select from your favorite jazz standard and contemporary hits. In addition to the four regular band members, the Slapdash Quartet also hosts performances with guest musicians, where musicians join the band on stage performing well-known Jazz hits. 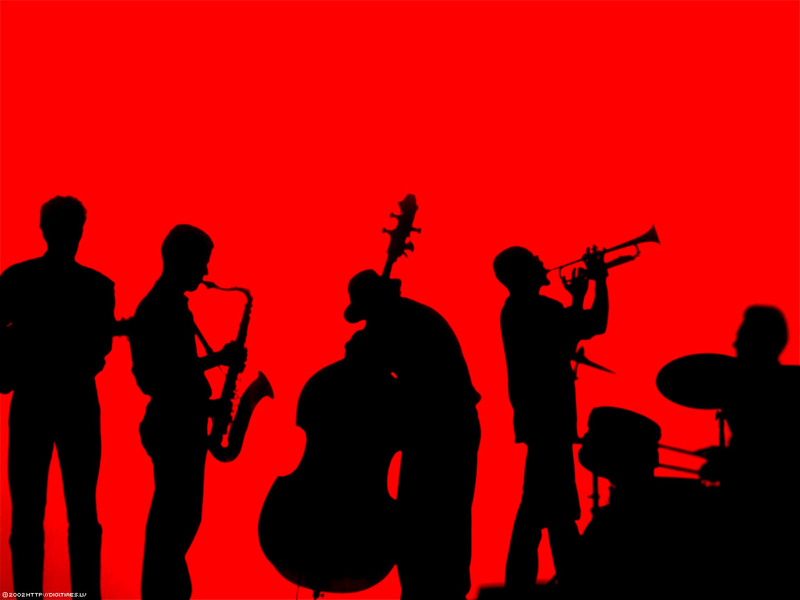 The band has been playing together since 2000 and members regularly play in other bands in Central Ohio, including the Swing's The Thing Big Band and the rock band the Usual Suspects.